That’s the weather gone back to more normal for the time of year again! Plus I am starting to do podcasts again! Do check them out! Speaking about some of my favourite LGBT+ films of all time. BTW if you did listen to this podcast, please comment below and let me know!! Check out all my past podcast’s @ www.gordon-valentine.com/podcast/. In this podcast, I am speaking about the fact, that I’ve been single for a whole 10 years! I will be podcasting again soon! 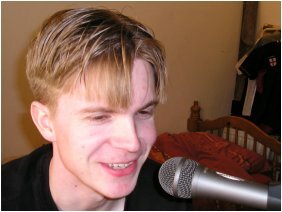 In the next number of days, I will start podcasting again! The goal, is trying to do at least 2 or 3 a month! 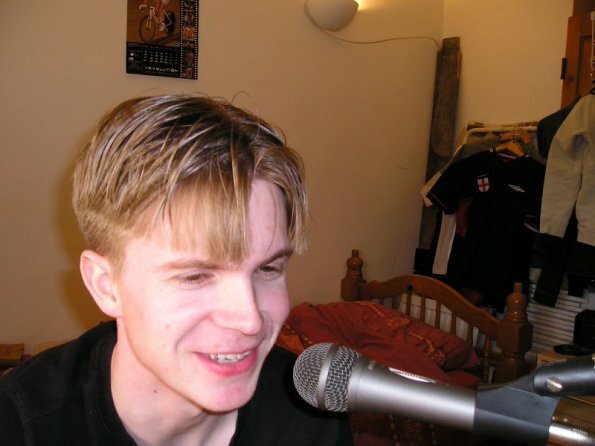 I use to podcast, all the time back in the day. Way before, it became a big thing! P.S. Yes, I do really need to update that photo! And what is that hair all about?!?!? Gordon Valentine’s podcast is coming back!!! I’ve not done a new podcast since May 2013. But I am hoping to change that very soon indeed! So please all make you subscribe, by heading over to www.gordon-valentine.com/podcast/.